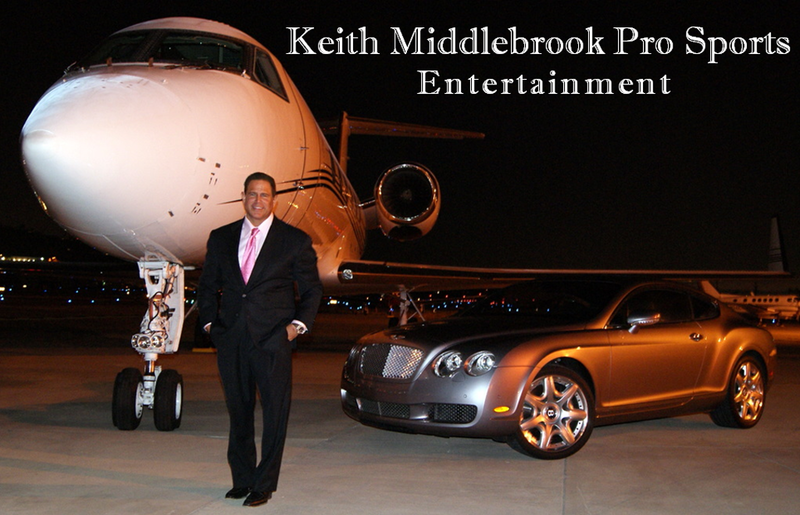 Keith Middlebrook, Keith middlebrook pro sports, fico 911. After losing everything through bad advice I was referred to Keith Middlebrook by a friend. I put everything I had left and all I could borrow from friends and family into Keith. He has turned my Finances, Life and thought process completely around and also educated me on the real dos and don’ts in the financial world that they don’t teach you in school, which ultimately affects the quality of your life for you and your family. My finances are now back on track better than ever before, not only for me, but also my for my 4 kids. This is the most incredible financial program I have ever witnessed and also at incredible speed! The key is do exactly as he says and don’t try to change anything. He knows what he’s doing, believe me, you will be glad you did! If not for Keith my life would be completely different to say the least. 5 Time Pro-Bowler Anthony Miller was one of the most exciting receivers in history! I used to watch him catch passes live at Jack Murphy Stadium when he played for 6 years with the San Diego Chargers. He also made one of the greatest Monday Night football touchdown catches of all time with the Dallas Cowboys thrown by Troy Aikman. Anthony is much more than a client but also someone I consider a great friend. Anthony Miller is one of the top 50 Wide Receivers in NFL history. 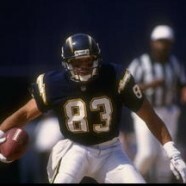 He is now being elected into the Chargers Hall of Fame, Vote for him! Anthony Miller and Troy Aikman, one of the greatest touchdowns in Monday Night Football! – Keith Middlebrook. Lawrence Anthony Miller (born April 15, 1965 in Los Angeles, California) is a former professional American football in the National Football League player who was selected by theSan Diego Chargers in the first round (15th overall) of the 1988 NFL Draft. At 6′, 195-lb. wide receiver from the University of Tennessee, Miller played in 10 NFL seasons from 1988 to 1997. A five-time Pro Bowl selection, Strongest Wide Receiver coming out of the NFL combine bench pressing 225 lbs. for 20 repetitions at 185 lbs.. Miller’s highlights 1989 include 75 catches for 1,252 yards, 11 touchdowns, San Diego Charger MVP of the Season and also the 2nd fastest Player in the NFL! In 1990 he led the AFC in yards at 1,060. In 1993 catching 84 passes for 1,162 yards and 7 touchdowns! During the 1994 season Miller ran back a 94 yard wining game touchdown against the Raiders! During the 1995 season as a member of the Denver Broncos, Miller scored on 14 touchdown receptions witch still stands as the team record . 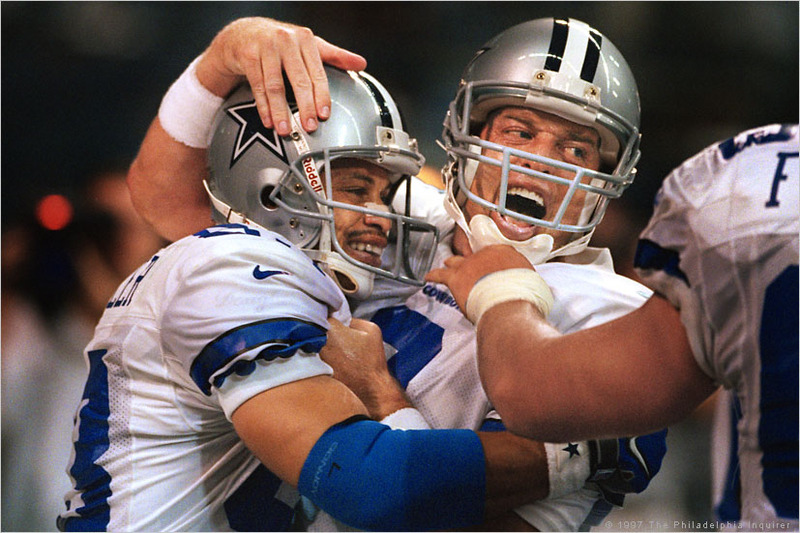 He ended his career in 1997 with the Dallas Cowboys with one of the most exciting 4th Quarter Monday Night Football touchdowns in football history!